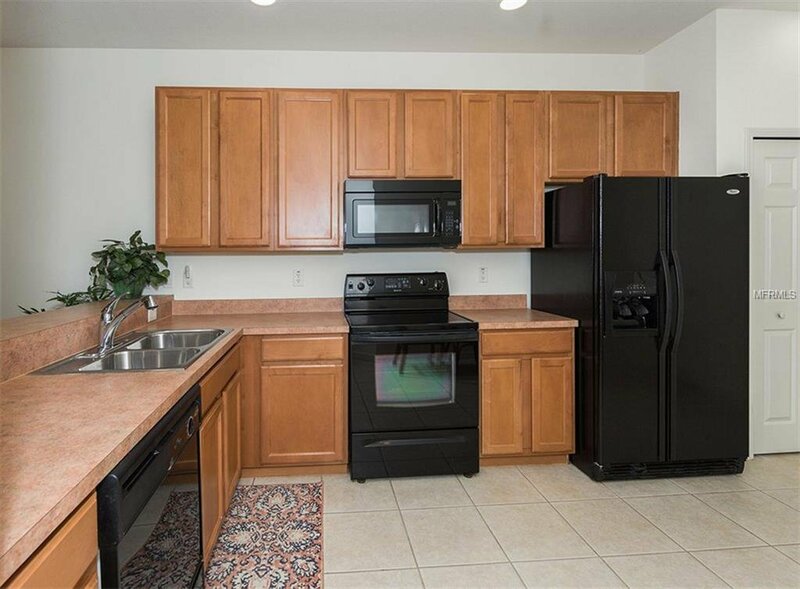 No need to wait for new construction! 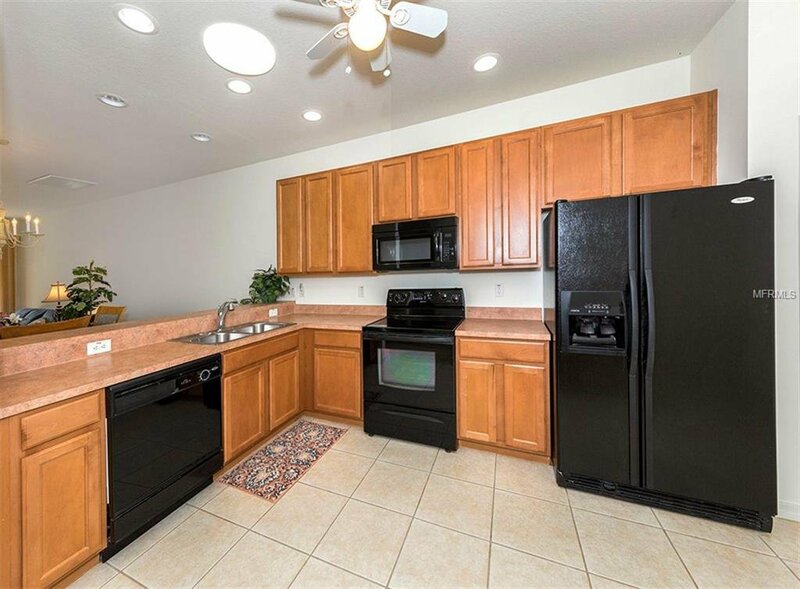 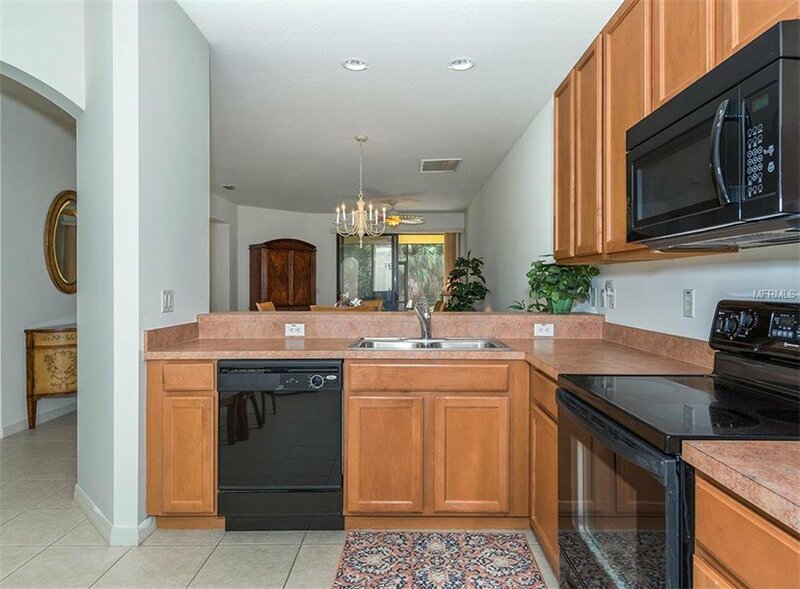 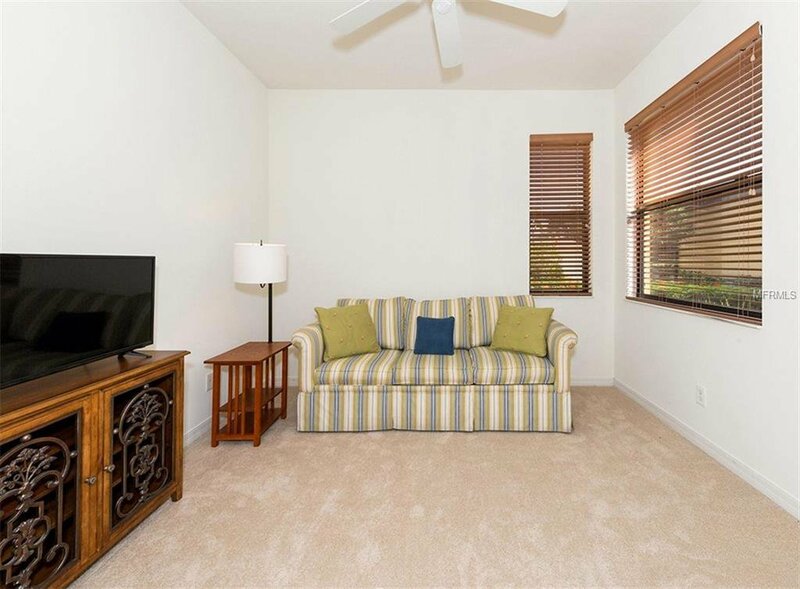 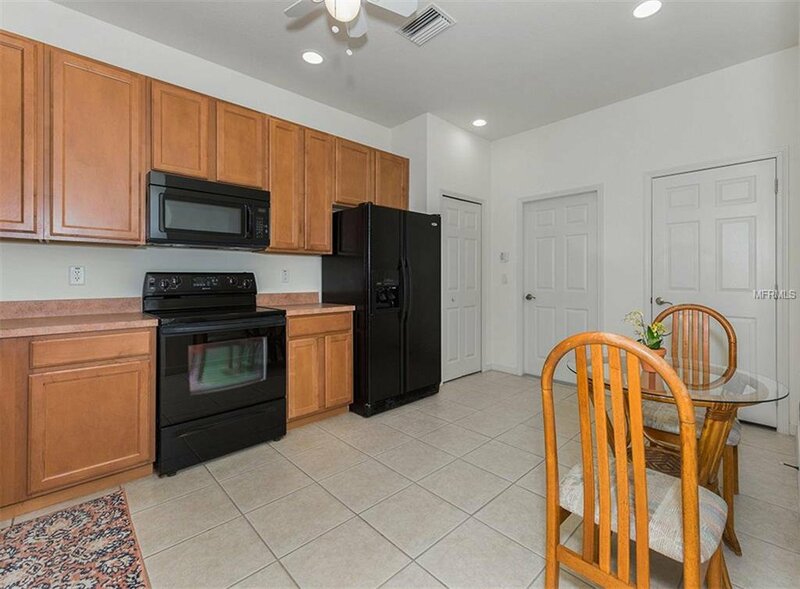 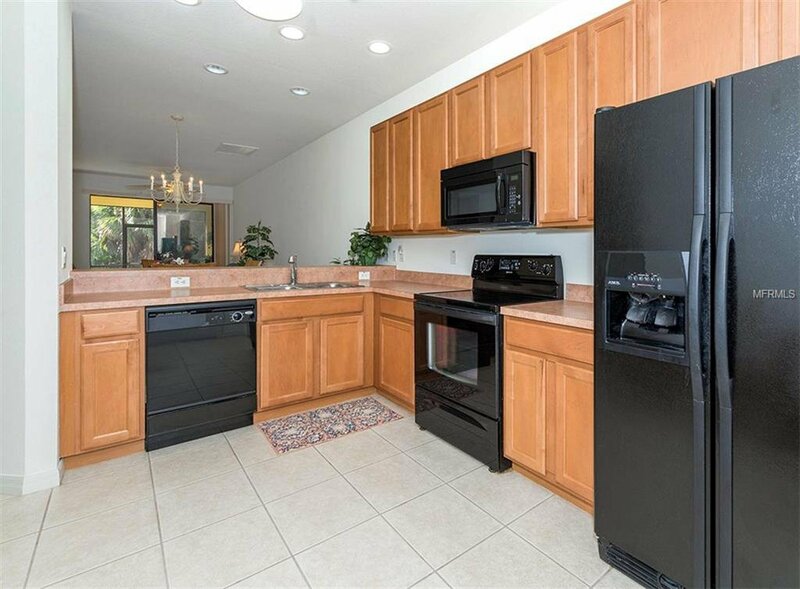 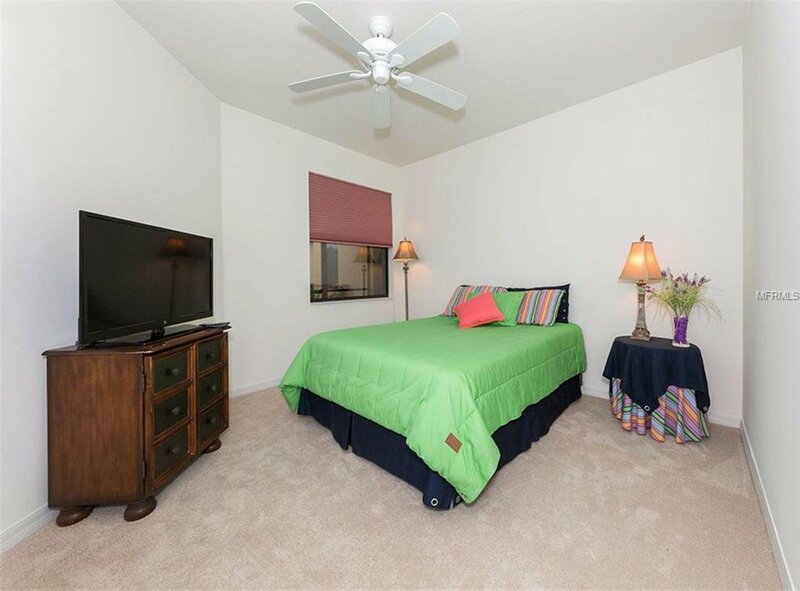 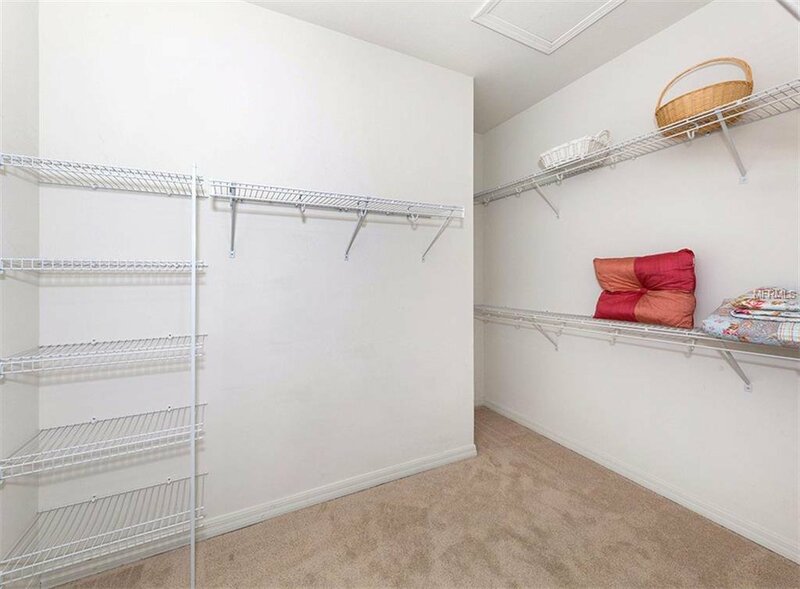 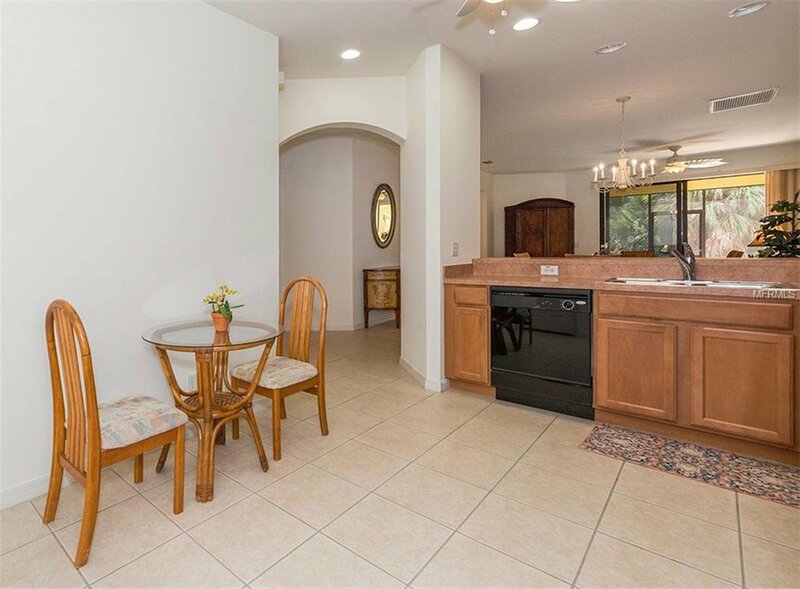 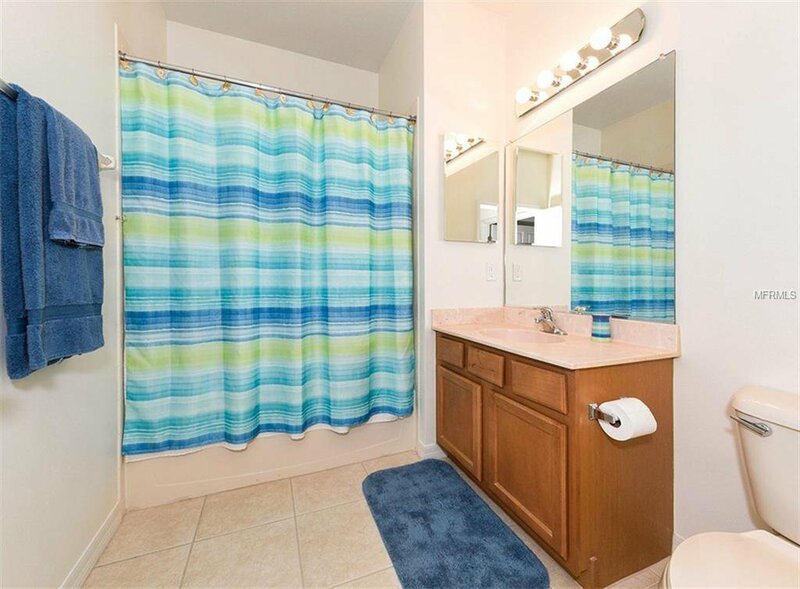 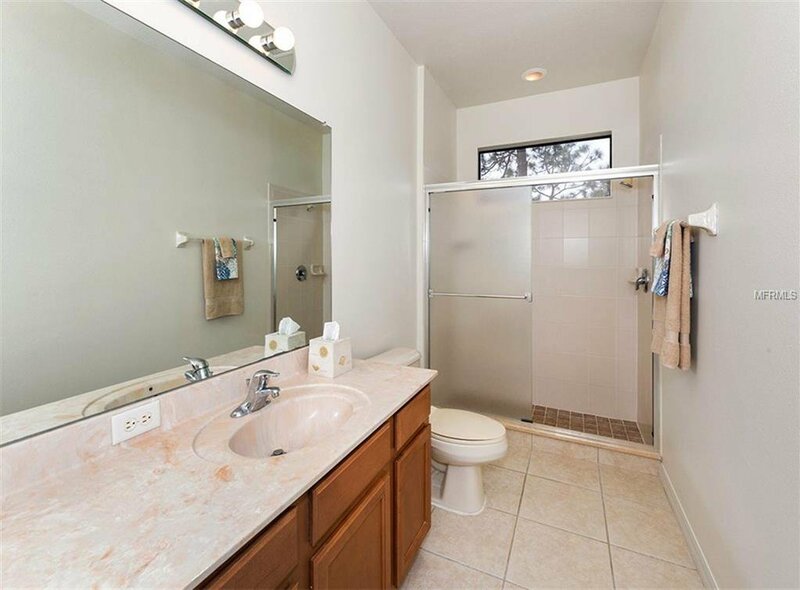 This cute villa with 2bedrooms plus den, 2 bath, 2 car garage; has fresh paint, new carpet, new A/C system, new water heater, new disposal, and new microwave. 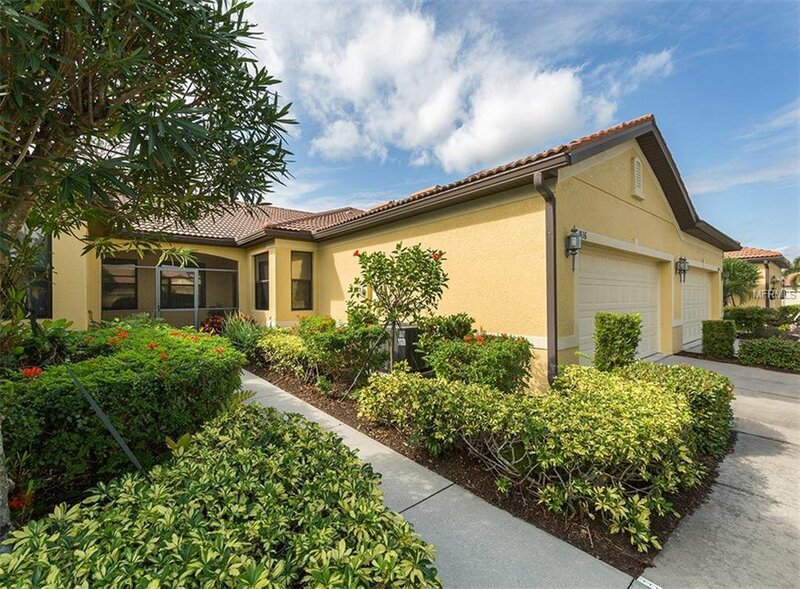 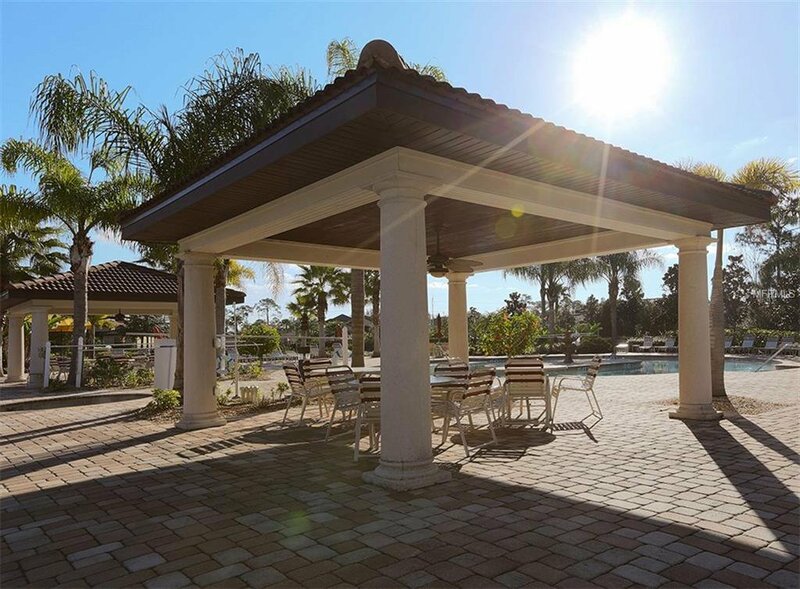 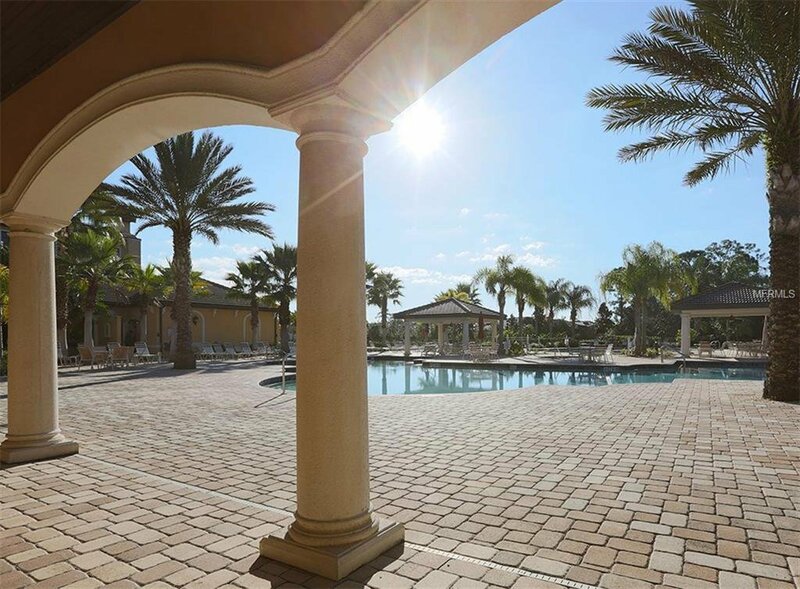 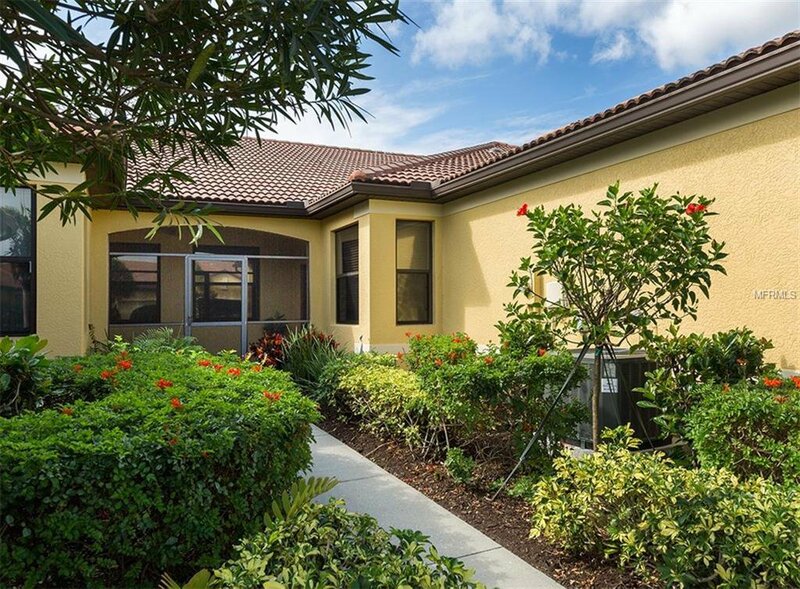 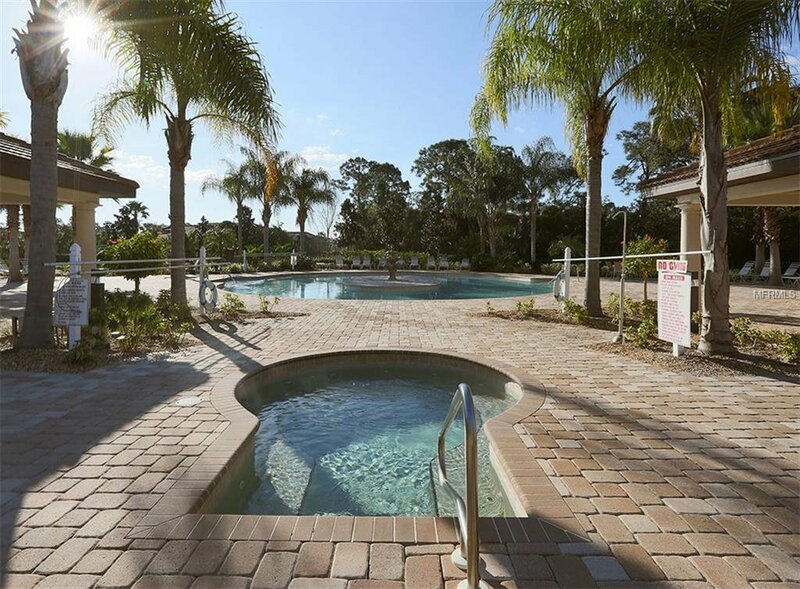 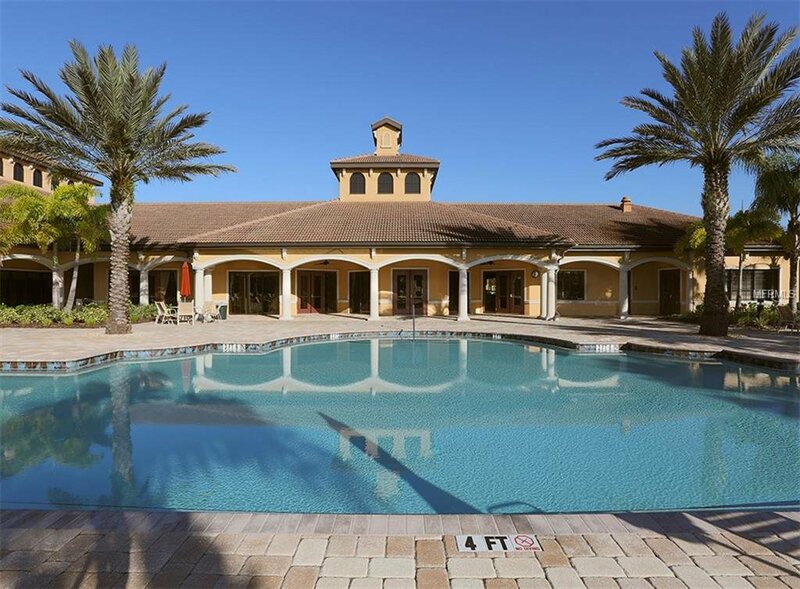 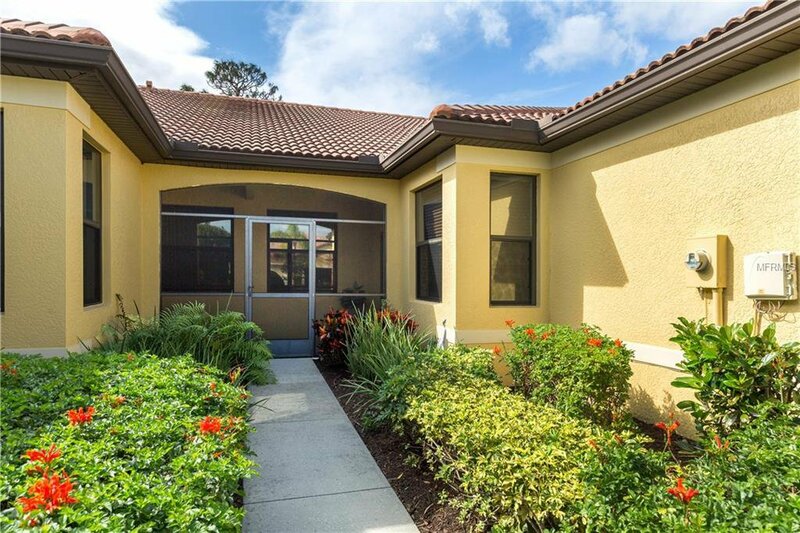 Venetian Falls is a luxury community catering to active, 55+ adults. 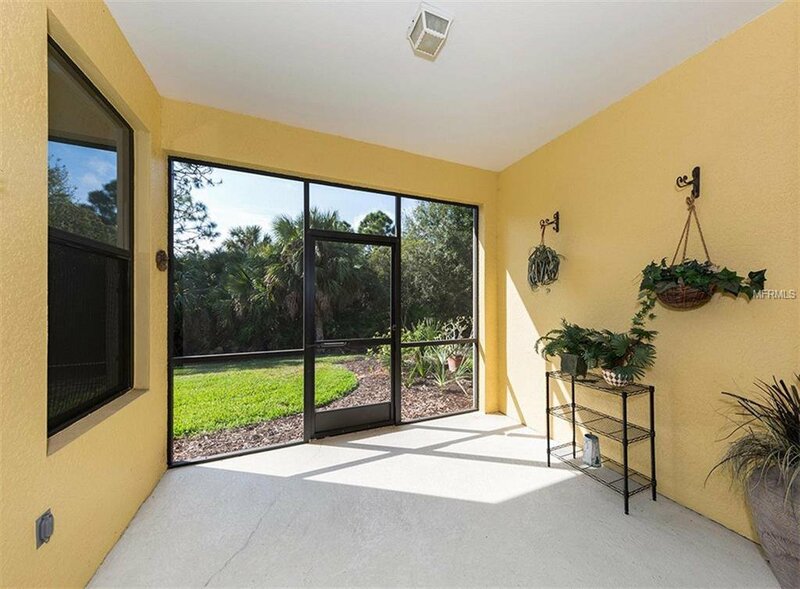 Upgrades include pull out shelves in the kitchen, impact shield film on windows, and a great room skylight letting all that Florida sunshine in. 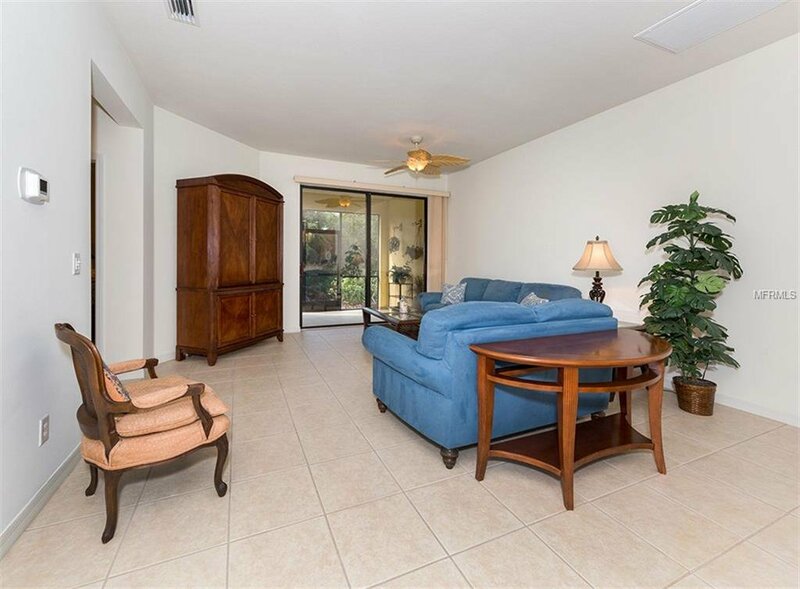 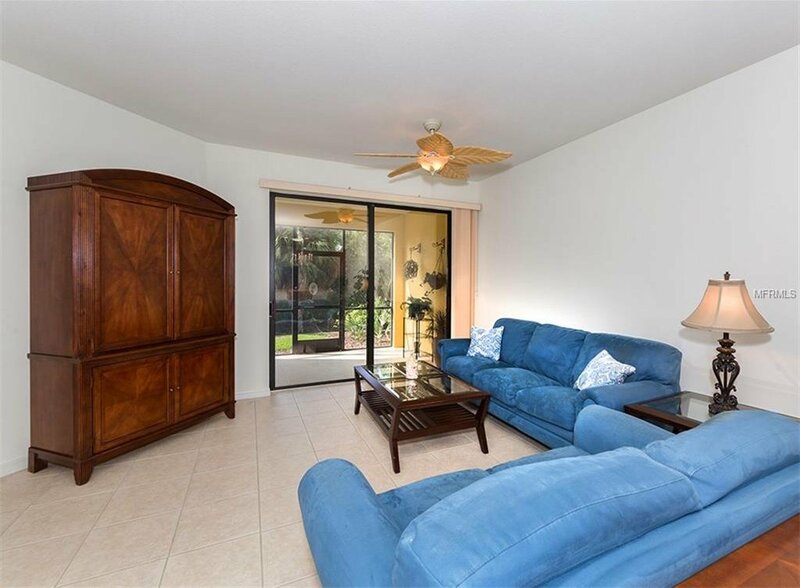 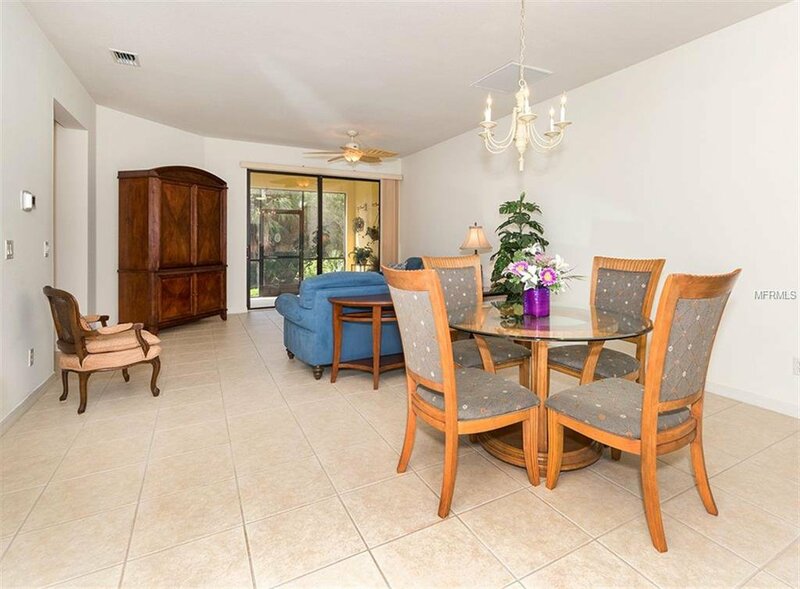 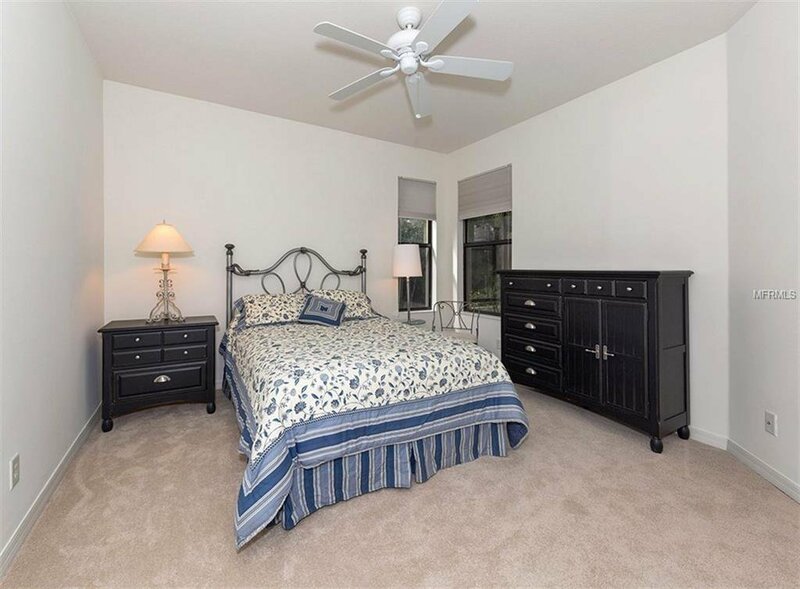 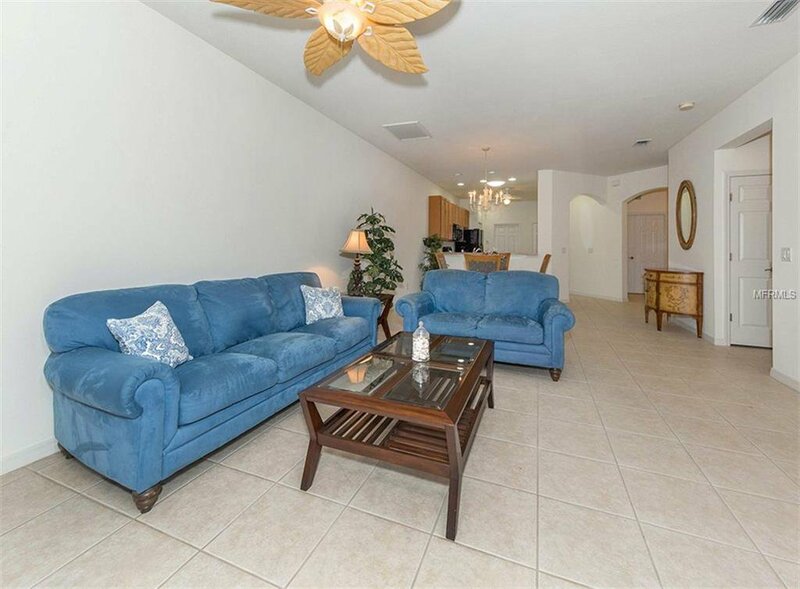 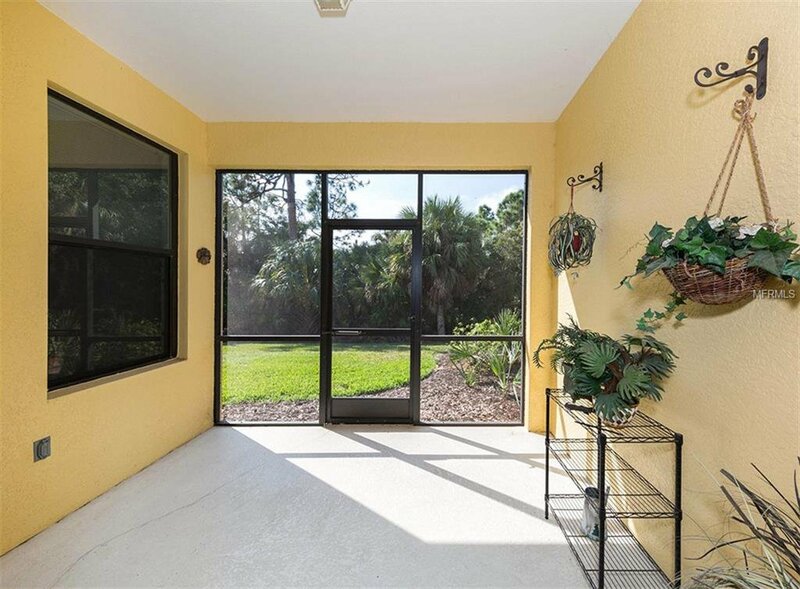 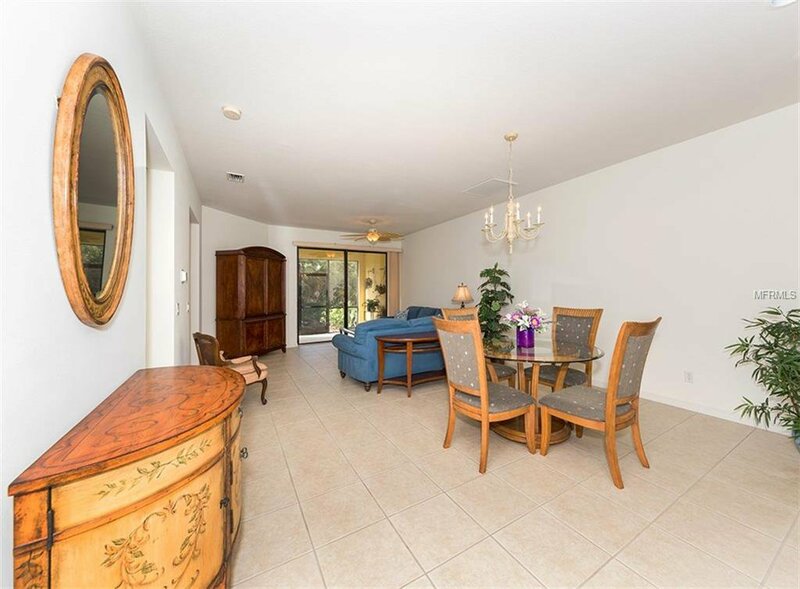 Villa backs up to a private preserve and has both a screened-in back lanai and front patio. 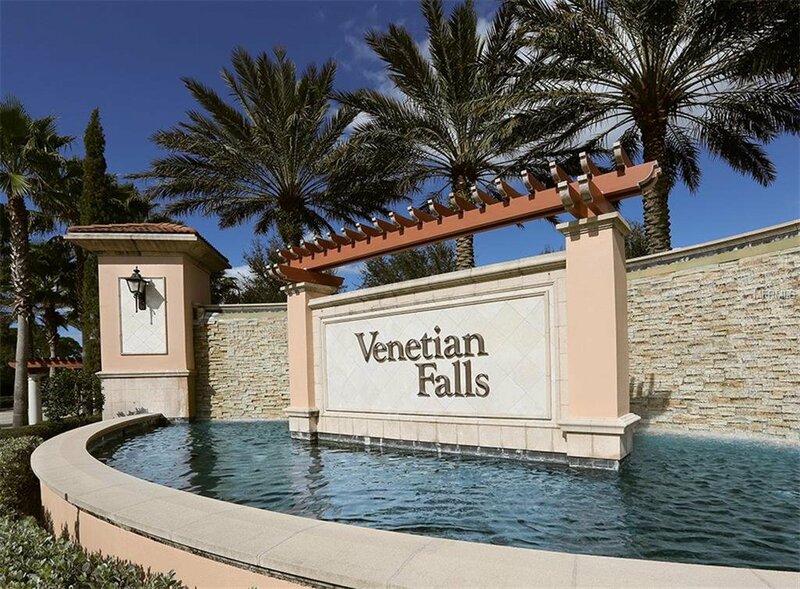 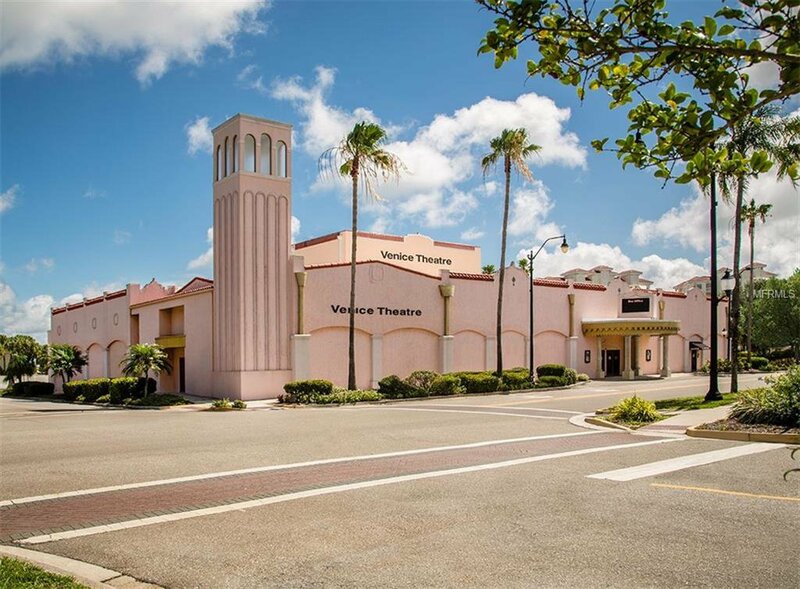 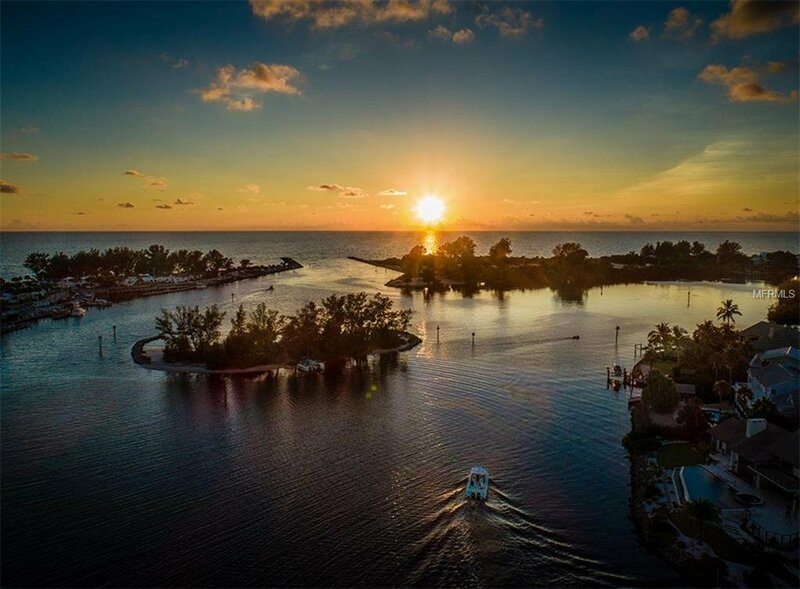 Venetian Falls has a 16,000 sq ft, resort-style clubhouse, which includes a billiards & card room, Internet café with computers, and a spectacular grand ballroom, available to owners for private parties, dances and functions. 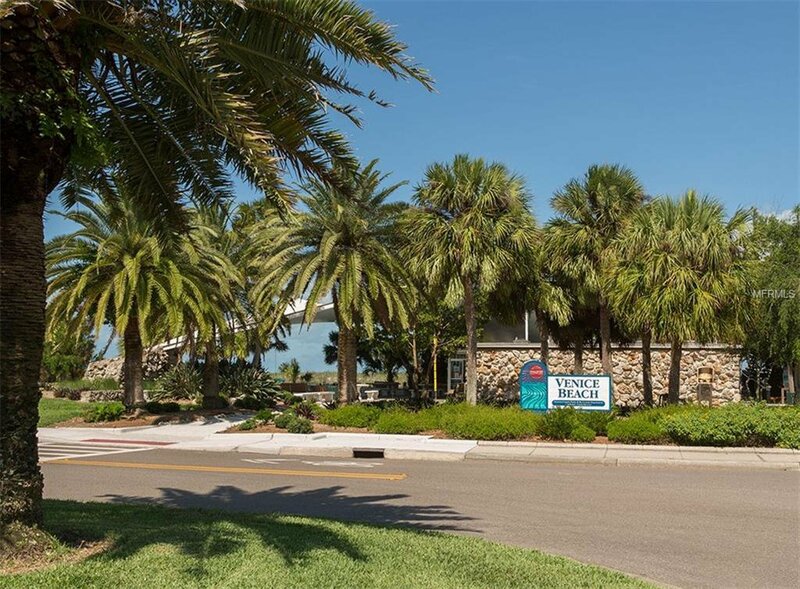 The fitness center features both cardiovascular and strength-training equipment, as well as a fully-equipped weight room. 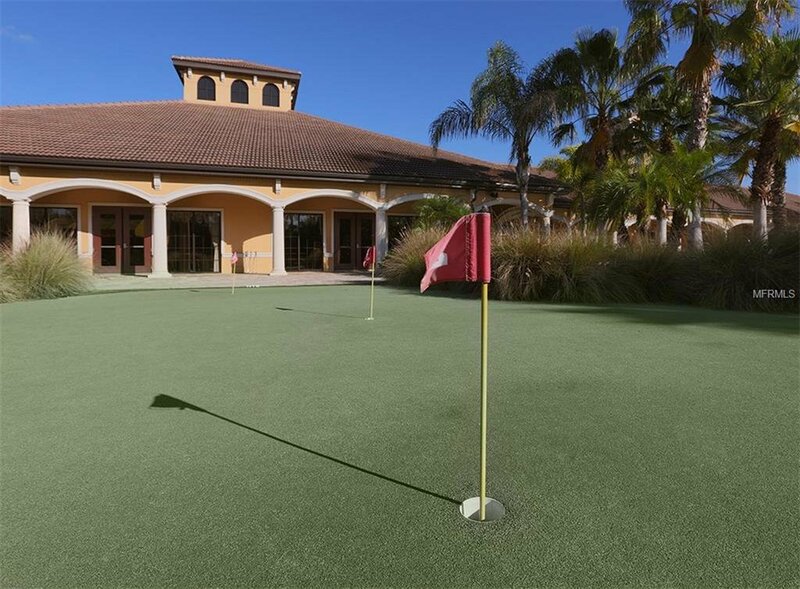 Brush up on your short game at the 9-hole putting green. 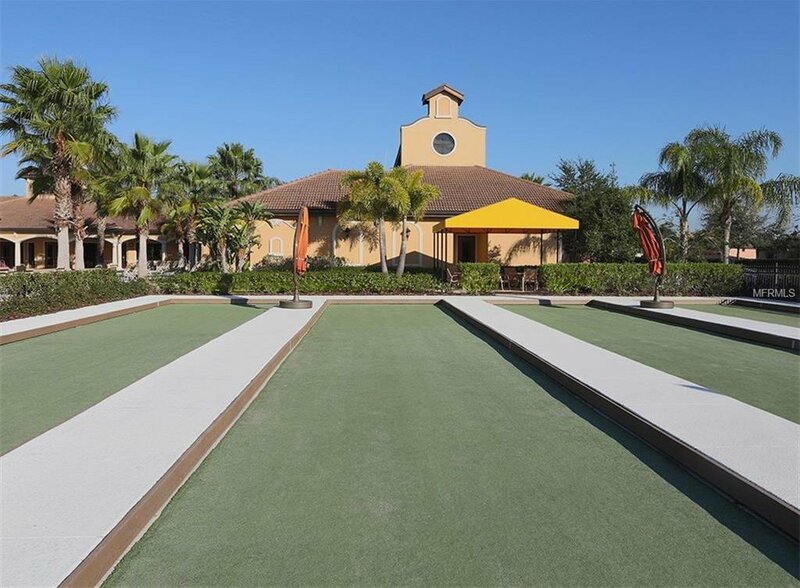 The community also has four bocce ball courts and five active bocce leagues. 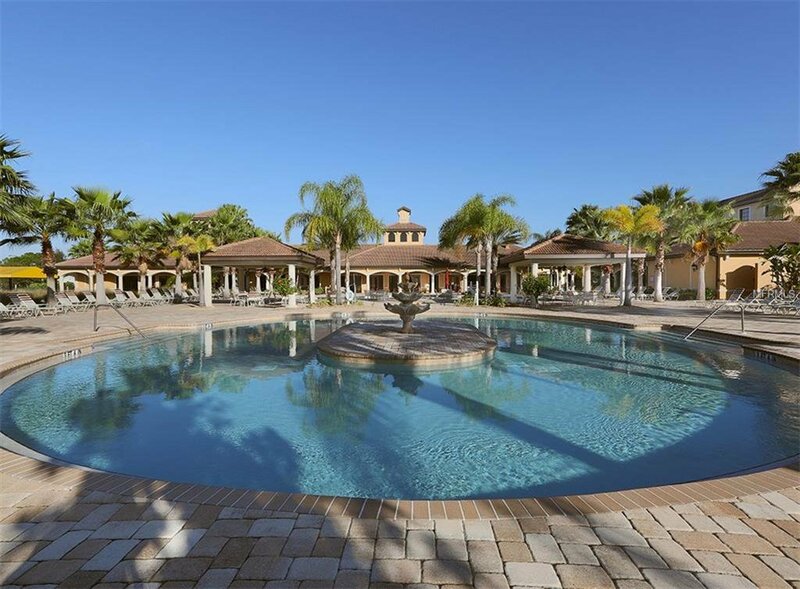 The luxurious pool area includes a resort-style pool, a whirlpool spa and a resistance pool. 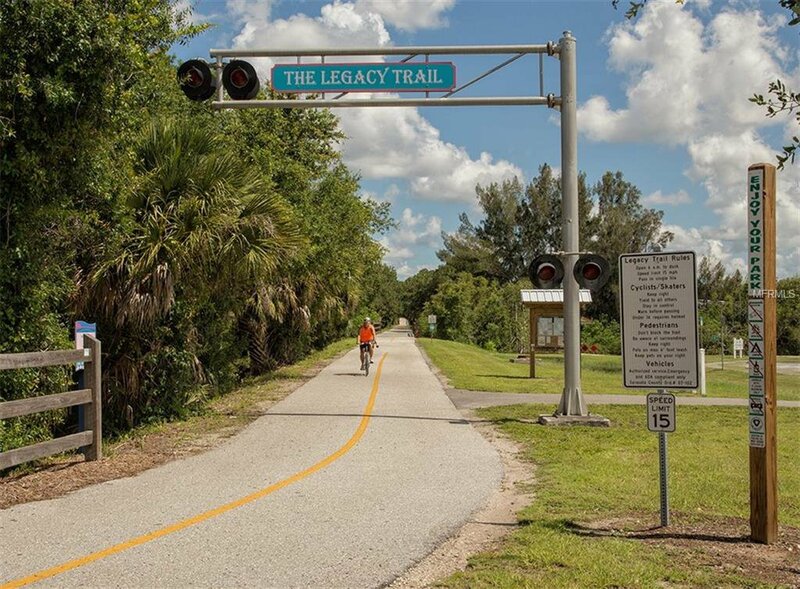 Stay fit on miles of walking and bike paths. 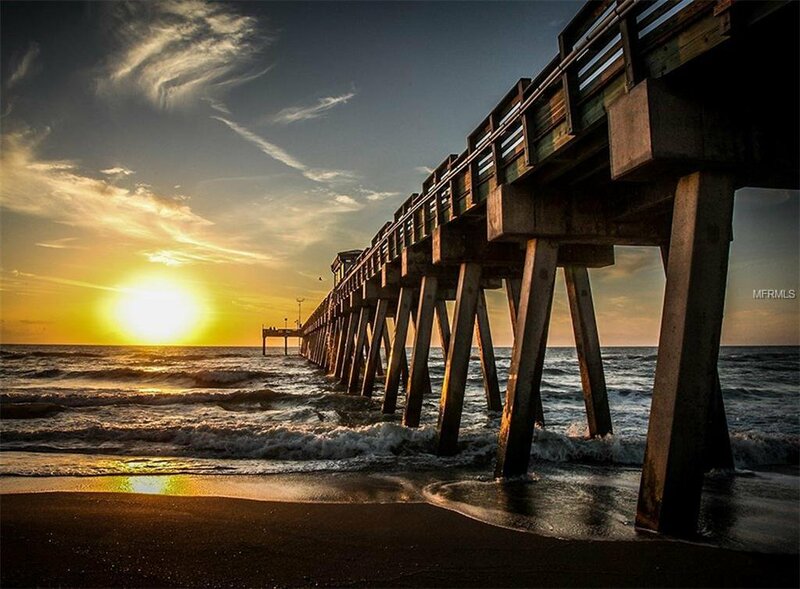 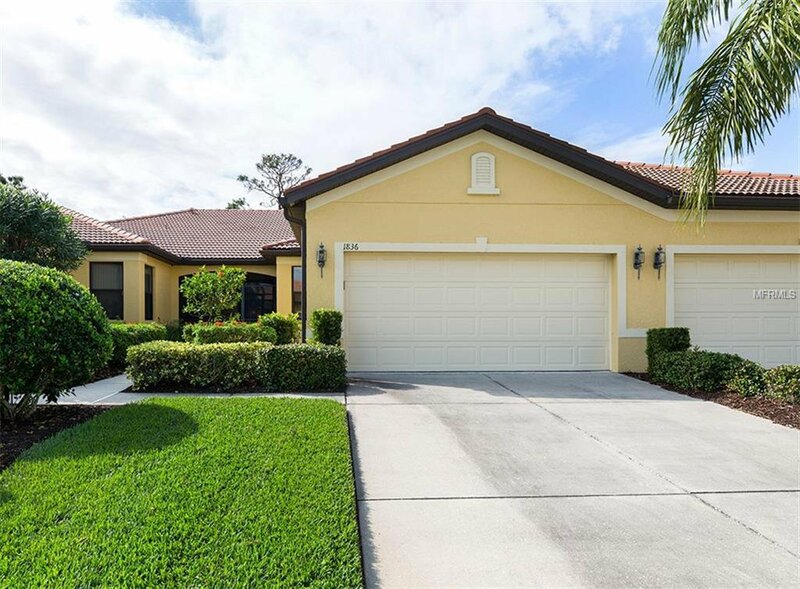 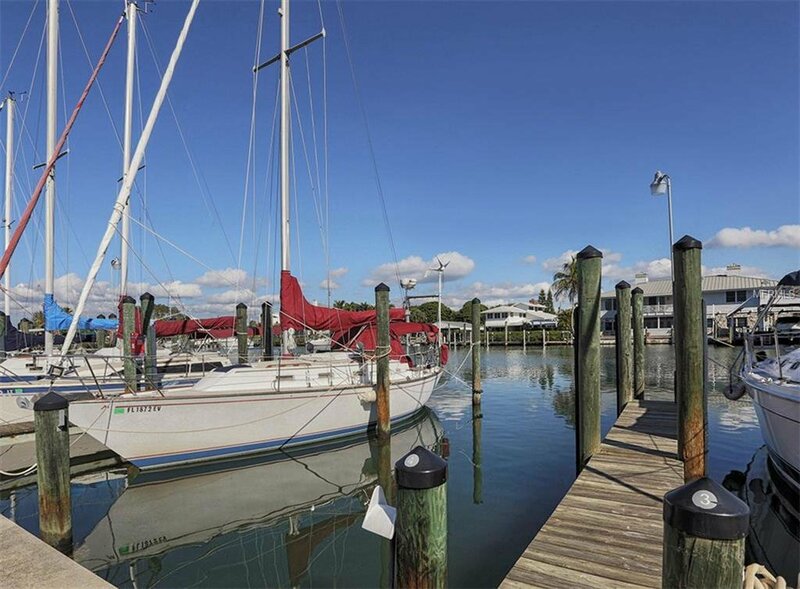 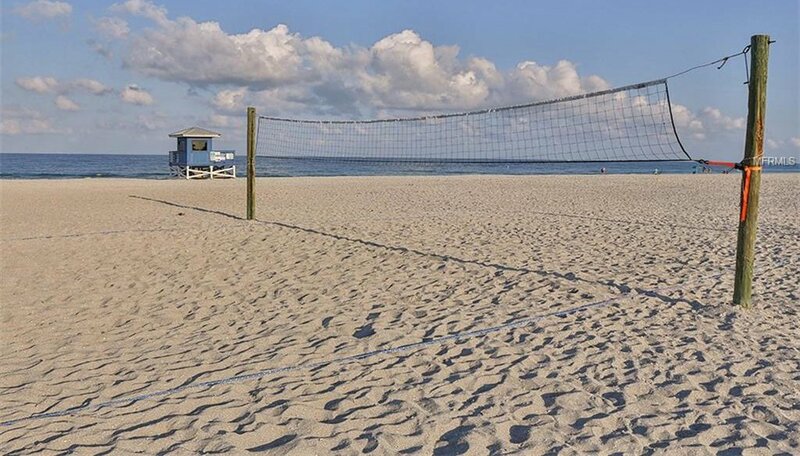 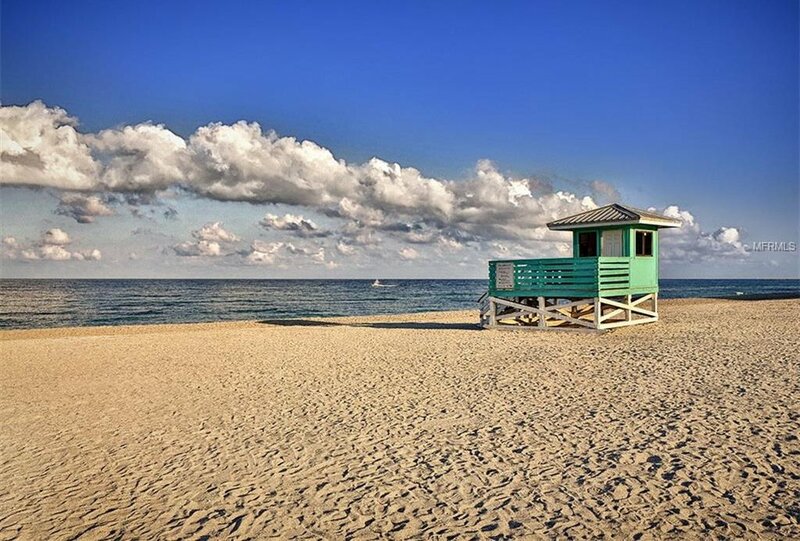 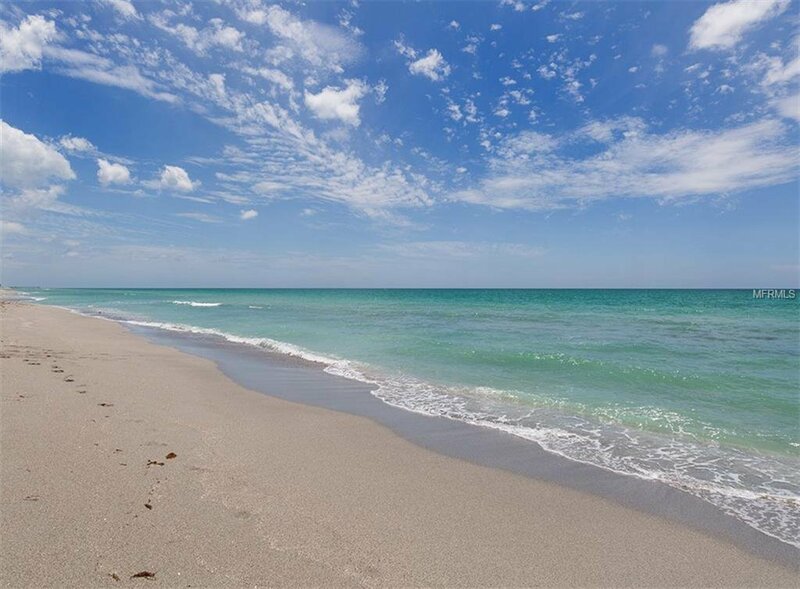 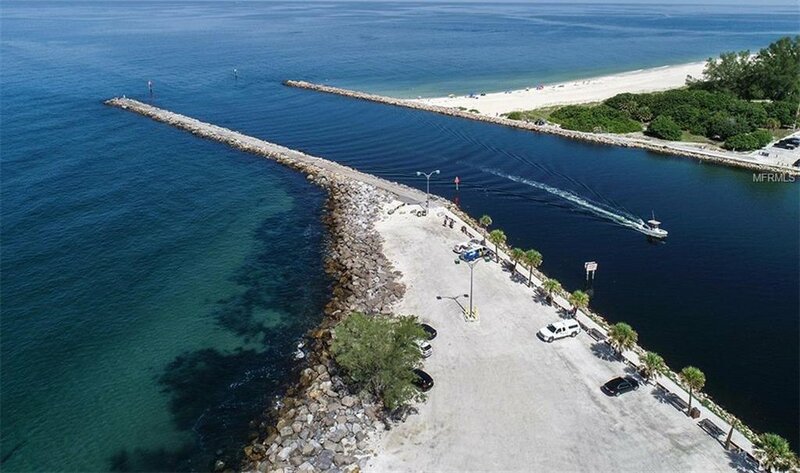 Minutes away from Gulf Beaches, Venice Main Street and I-75.